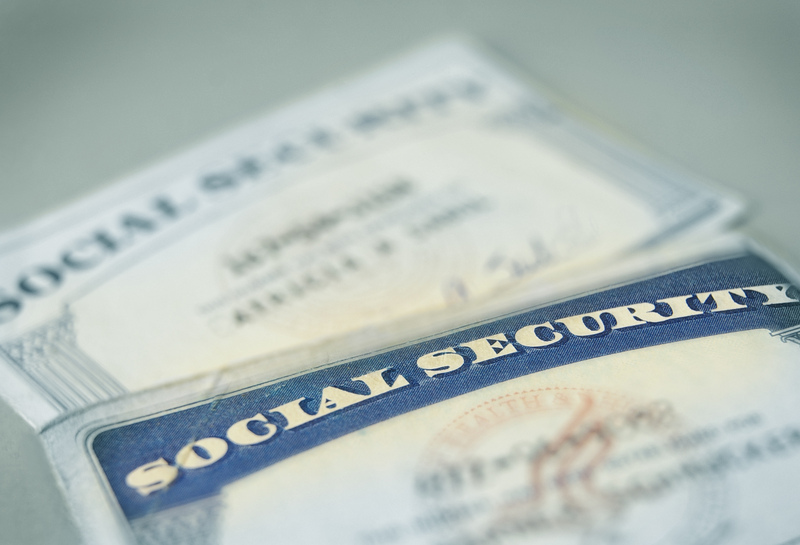 Using information found in credit headers and other sources associated with an applicant’s social security number, the Social Security Address/Alias Trace provides historical address information as well as AKA names. This information, which may not have been disclosed by the applicant, is a useful research tool to identify additional names and counties for criminal research. Universal Background Screening strongly recommends that a criminal search be conducted in each county of previous residence during the past seven years.